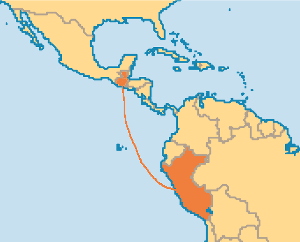 Guatemala to Peru: What's the link between the two? It turns out that she was beginning to practice Spanish, using a conversational Spanish book that’s been in our library for a long time. 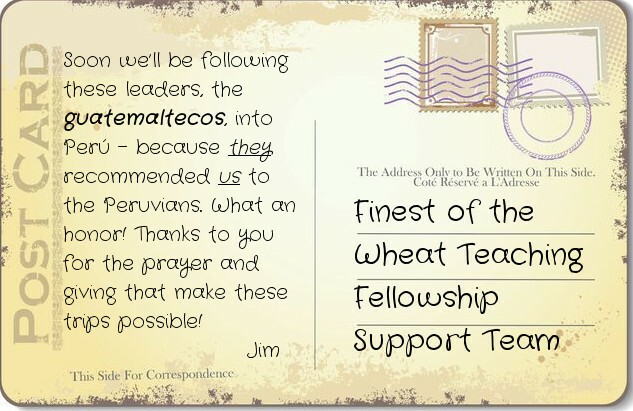 I was thrilled because it shows her level of commitment to our upcoming Perú trip (10/26-11/9), and Spanish practice bodes well for her return visit to Guatemala in 2017, Lord willing. Our upcoming Perú trip will be exciting, no doubt, but perhaps not as exciting to me as another recent Peruvian training trip. Why? 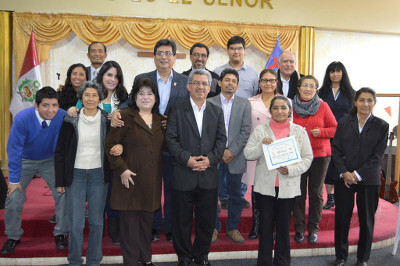 Because that recent 2 Timothy 2:2 training trip was the work of Guatemalan leaders! Two of the four teachers “up country” during this April’s Nicaragua trip were Guatemalan pastors Victor Manuel Santos-Pacheco and Walter Almarás. Dr. Gladys de Chávez blazed the way as part of the Nicaraguan teaching team two years ago. 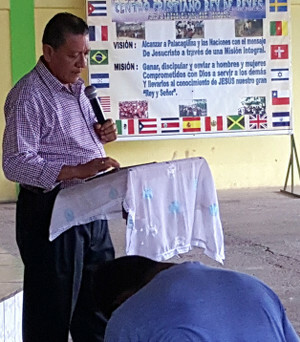 The Guatemalans have already planted several churches across the border in El Salvador and are training leaders there as well. Hard-working, visionary superintendente Atilio Chávez and pastors Jorge Pérez and Fermin Chávez returned last month from that training trip to Peru I mentioned above. We (and I’m including you donors) had the privilege of sharing nearly $600 with that team toward one of their $1,000 billetes de ida y vuelta (round-trip tickets). 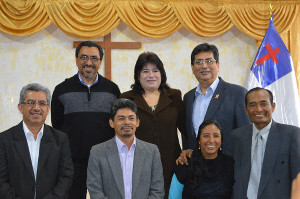 These Peruvians are some of the same leaders Denise and I will be teaching next month. Atilio and Victor and Walter will comprise a leadership-training team to Honduras in October. Please hold them up in prayer. All of this is in addition to their methodical leader-training and enthusiastic new-church planting in Guatemala. Do you see why it’s such a privilege for me to minister in Guatemala every year? Credits: The map above comes courtesy of the OperationWorld.org site. The “postcard” image is used under license from 123RF Stock Photos. 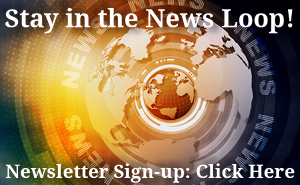 Next post: Burn, Fire of God!